When it comes to securing a reverse mortgage for purchasing a home, getting rid of mortgage payments or supplementing retirement income, you need an expert on your side. 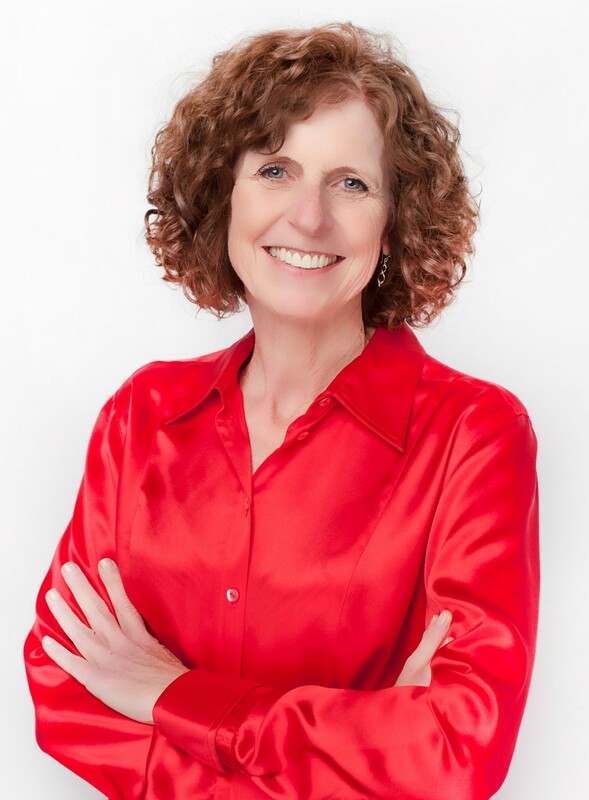 Maggie O’Connell has the experience and expertise to guide you through the options, efficiently assist through the loan process, offer competitive rates and terms and provide accurate answers to all of your questions. 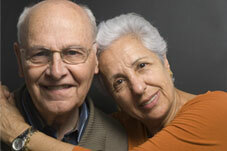 Offering HECM & Jumbo Reverse Mortgages in Nevada, California and all 50 United States! 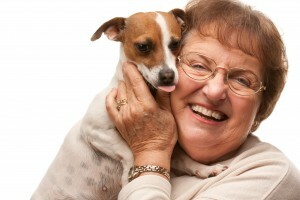 Maggie lives and works in Reno, Nevada and begain her career in reverse mortgage origination in 1993 in California. She takes the time to understand her clients needs and financial details so they will benefit from the best program for them and an efficient loan process. This is great news for older homeowners with higher value homes. The new maximum claim amount of $726,525 is an increase from $679,650 this past year. The maximum claim amount is the highest home value we can use to calculate HECM proceeds. Proceeds for the loan are based on age of youngest borrower and expected interest rate. FHA has made a few changes recently to the HECM reverse mortgage program. The first change to note is in the Initial Mortgage Insurance Premium (IMIP) and the Annual or Ongoing Premium. The IMIP is now 2% of the home value up to the maximum claim amount of $726,525 for all borrowers. Previously, cash draws under 60% of the principal limit carried an initial mortgage insurance premium of .5%. This results in a savings for borrowers who have high draws and a cost increase for those with draws or lien payoffs below 60%. The ongoing or annual mortgage insurance premium as dropped from 1.25% to .5% on the loan balance. Of course, this is a great improvement for borrower’s who carry high mortgage balances and results in a full accrual rate that is competitive with conventional and other FHA loans. Another important change is, HUD lowered the 5.06% floor to 3%. The reason this is important is that lower margins and rates result in larger principal limits or funds to the borrower. So now it’s more important than ever to get multiple quotes as the margin not only reduces the interest rate charged over the life of the loan but also directly impacts the amount you receive. And finally, a very important modification is that HUD has also reduced the Principal Limit Factors or percentage of of the value of the home that homeowner’s will receive. To learn how this affects you, please request a quote and feel free to call to discuss how it impacts you as every borrower situation is unique. What is a HECM Reverse Mortgage? It is home loan designed for older homeowners. It allows borrowers to tap into the equity in their home without having to make monthly mortgage payments. Commonly known as the Home Equity Conversion Mortgage (HECM) it is insured by the FHA through the Department of Housing and Urban Development (HUD). The loan balance is repaid when the last remaining homeowner leaves the home permanently, sells the property or passes away. Homeowners maintain title and continue to pay their own property taxes, homeowner’s insurance and keep up the maintenance of the property. Just like regular mortgages, the reverse mortgage lender has a lien against the home. To be eligible, at least one borrower must be age 62 or older, must have title to the home and significant equity or the ability to bring in funds to create enough equity and the home must be the principal residence. With the HECM for Purchase program, equity is generated by bringing funds to closing. Eligible properties include Single Family Residence, 2-4 unit properties, townhomes, condos that are FHA approved and manufactured homes that meet FHA requirements. Home equity is often the most valuable asset for most Seniors and Boomers. By tapping into home equity and receiving tax free funds to boost retirement income, homeowner’s are able to live a more comfortable and financially secure life. We now have a financial assessment for HECM reverse mortgage borrowers. HUD calls for HECM lenders to evaluate the borrower’s willingness and capacity to timely meet their financial obligations and to comply with the mortgage requirements,” We review history of paying property taxes, homeowner’s insurance, HOA dues and consumer debt. In the past we had found that some borrower’s were still unable to meet their financial needs even after receiving the HECM and ended up in trouble with property taxes and other homeownership requirements. 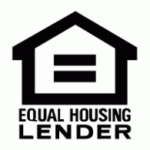 As a result, HUD suffered losses and lenders had to advance funds to make these payments. Implementing the Financial Assessment guidelines resulted in a safer program for everyone involved. We are assured borrowers can afford to continue to live in the home and pay obligations. The qualification is not the same as a normal mortgage loan as we use a residual income method based on your income, family size and the region of the country where you live. Satisfactory credit includes making all housing and installment payments on time for the previous 12 months and no more than two 30-day lates in the past 24 months. And no major derogatory credit on revolving accounts in the previous 12 months. But with extenuating circumstances that can be explained and documented, we may be able to set aside funds as a tax and insurance reserve account, called a LESA (Life Expectancy Set Aside). The formula is based on current property taxes, homeowner’s insurance premiums, expected interest rate and life expectancy of the youngest borrower.